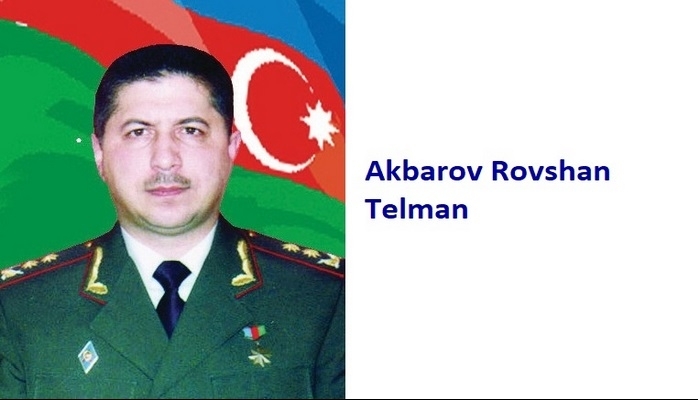 He was born on the 3rd of February, 1949 in Tartar region. He first studied at the secondary school # 208 in Baki city till the 5thgrade and then continued his education at Boarding – school # 12. After Shahin finished the 8th grade, and entered Baki Energy College. He started his career as a young expert in the Oil fields of Ijevsk city in Udmurt province in 1969. And later, Shahin was called for military service. He completed his service in Novosibirsk and was trained as an officer. After he was demobilized from the Army, he returned back to Baki and started working at the Baki Factory of Non – liquid Transformers. He then worked as an engineer and had worked in different positions. 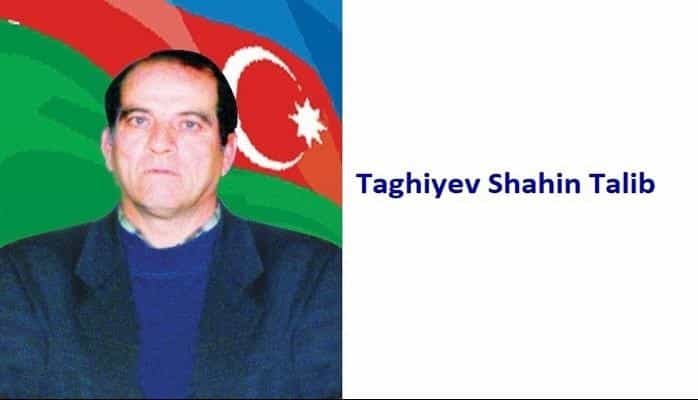 When armenian gangsters started attacking our lands and torturing peaceful civilians, Sahil took up arms and stood in the defense of the country as all the other brave sons of the Motherland. He joined “Qurtulush” battalion and bravely fought in the battles within Tartar, Seysulan, Yarimca, and Levonarx regions. 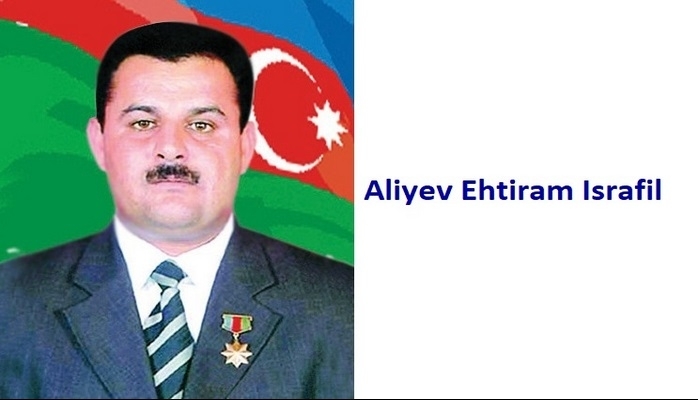 He was appointed as a commander of “Qurtulush” battalion in 1992. The battalion consisted of 350 soldiers and officers. 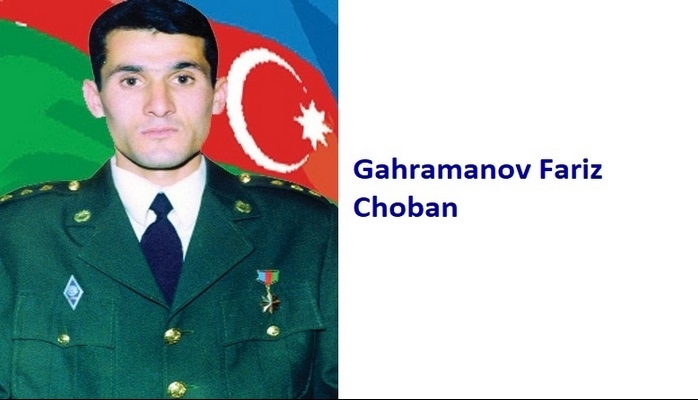 The brave son of the country, Colonel – Lieutenant Shahin Taghiyev put the honor and liberty of the country above all and his sacred wish is to release Azerbaijani occupied lands from the hands of the vicious and insidious enemy. 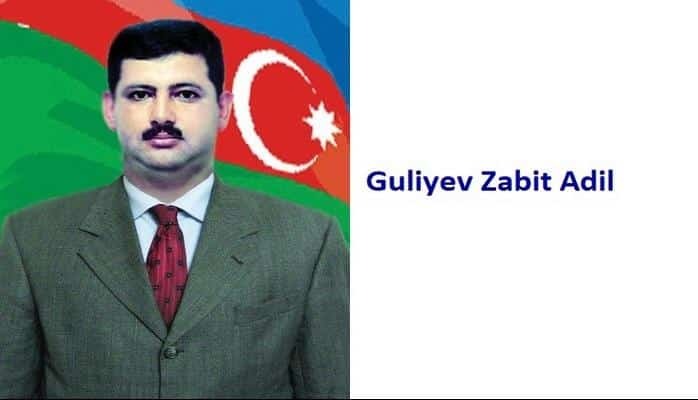 He currently works as Vice president oof Garabagh Freedom Organization.